Home automation and today’s Smart Home is the convergence of technology and convenience, allowing the digital devices that you use every day—TVs, audio equipment, lights, security panels, thermostats, and so on—to work together. By allowing everything in the house to work together, with the ability to control it all from one easy-to-use interface—whether it’s a touch screen, remote control, keypad, or even your smartphone—your home suddenly and “automagically” becomes more comfortable, convenient and secure. 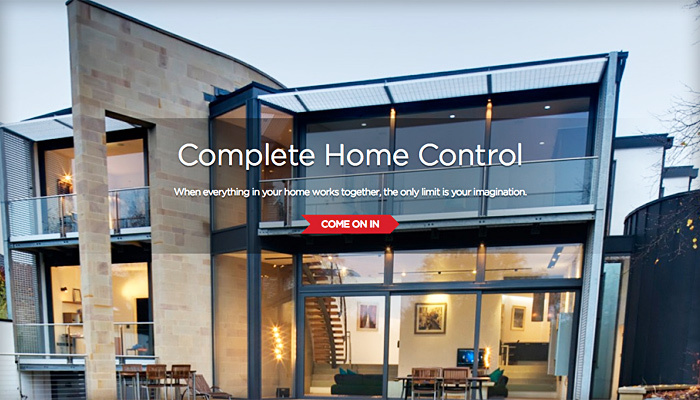 The goal of home automation is to create a smart home environment.